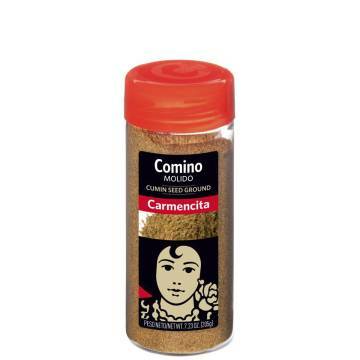 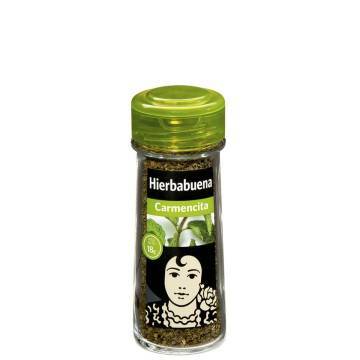 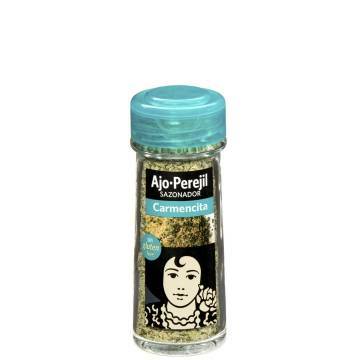 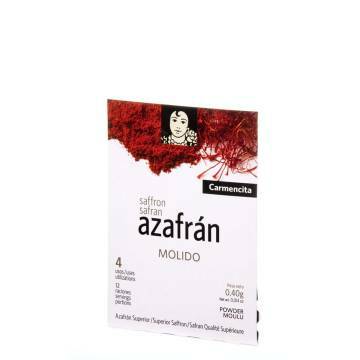 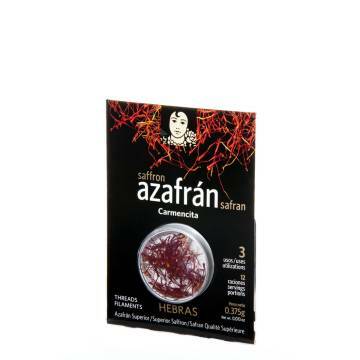 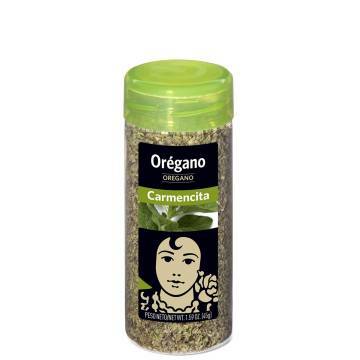 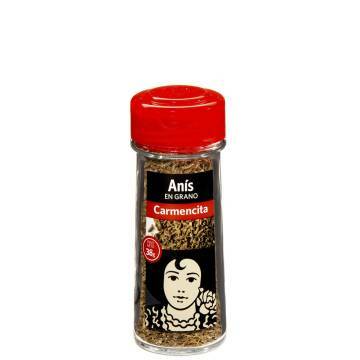 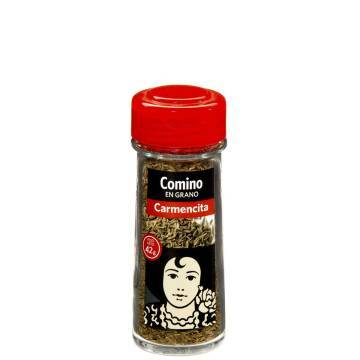 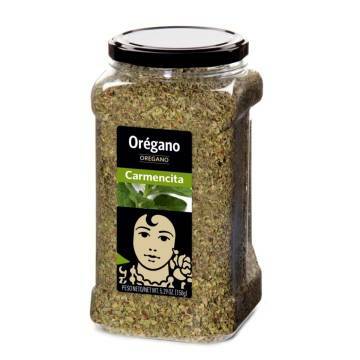 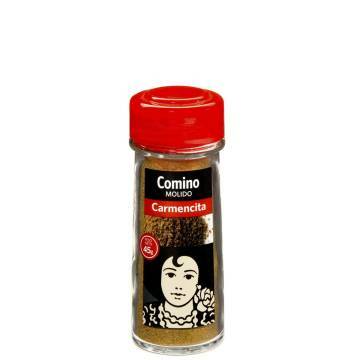 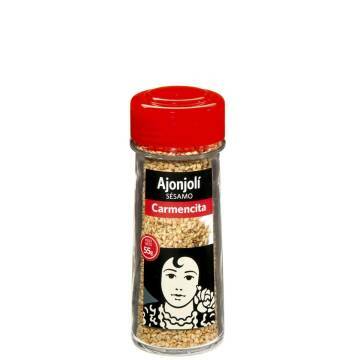 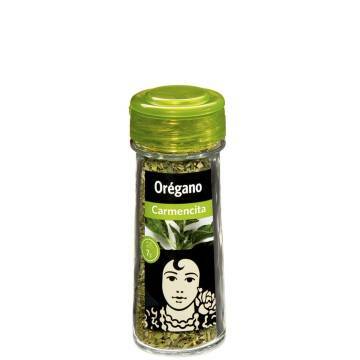 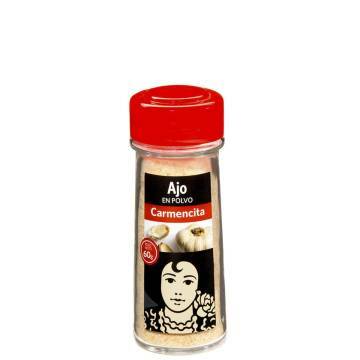 > SUPERMARKET>SAUCES, CREAMS, BROTHS & SPICES>SPICES AND SEASONING>SPICES FOR CHICKEN "CARMENCITA"
Carmencita makes it easy for you. 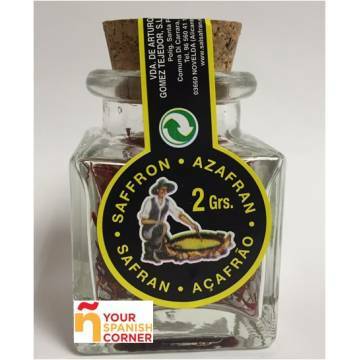 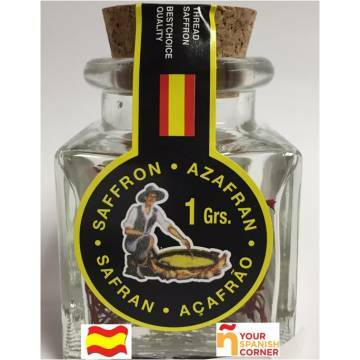 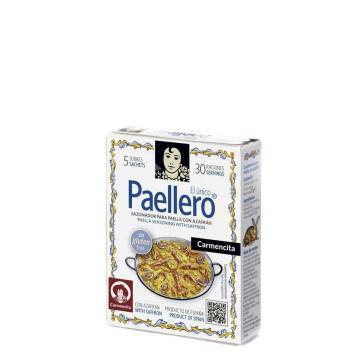 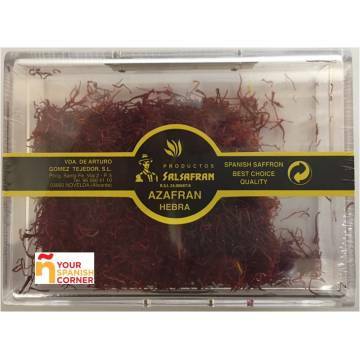 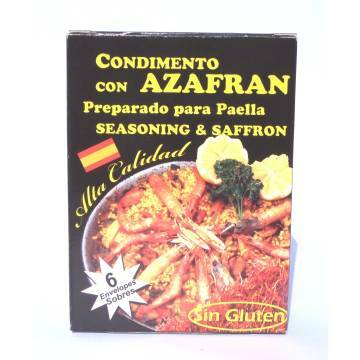 Buy this product, a mixture of spices ready to season chicken in any of your recipes. 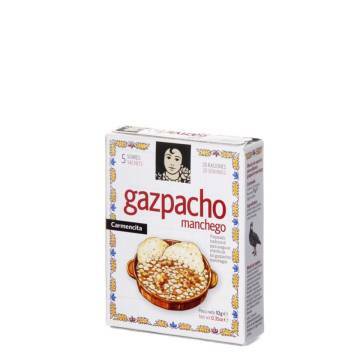 Do not miss it and give it a try. 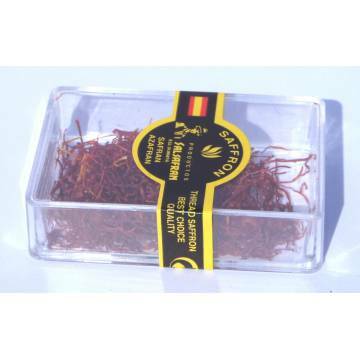 NUTMEG POWDER 50 G "CARMENCITA"
GAZPACHO MANCHEGO 10 G "CARMENCITA"